Over 25 years ago, Jeanne Fuller, then Music Director at Pacific Unitarian, realized that we needed to replace our aging piano. Several fundraisers, led by Helen Grossman, Robin and Jim Paterson, Rocco Lardiere, and others, were held to raise funds to purchase our Yamaha C7 grand piano . 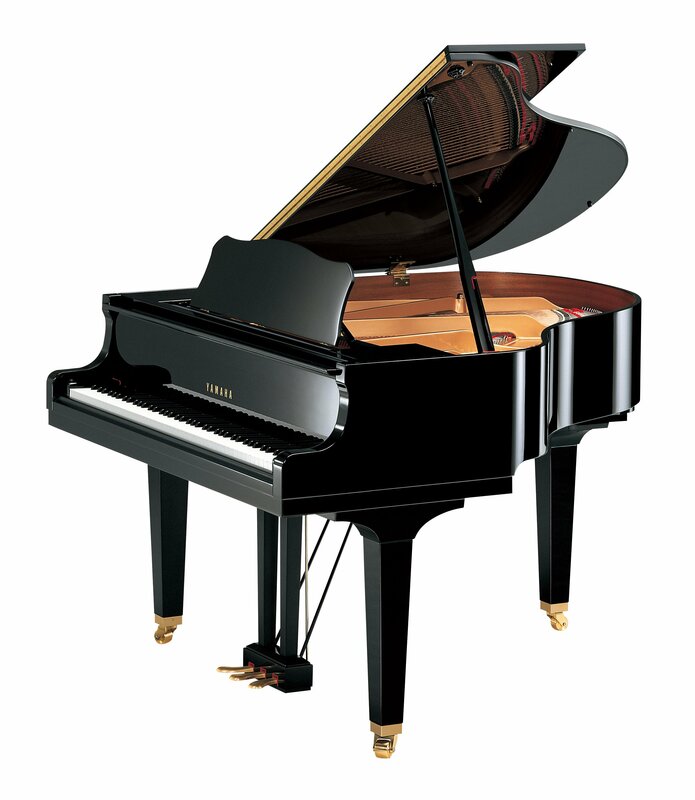 Our annual concert to celebrate our grand piano and the talented musicians we have here at Pacific Unitarian will take place in Henriksen Hall at 7:00 pm on Saturday, February 9th. There will be black & white finger foods and much joy. $20 adults, Kids free. HOPE TO SEE YOU THERE. Previous Post Laundry Love Begins!